Instant, Easy Beach Waves with Best New Hair Gadget! I love to style my hair with loose waves so was thrilled when I found a new "curling iron" that is easy to use and does all the work for you. 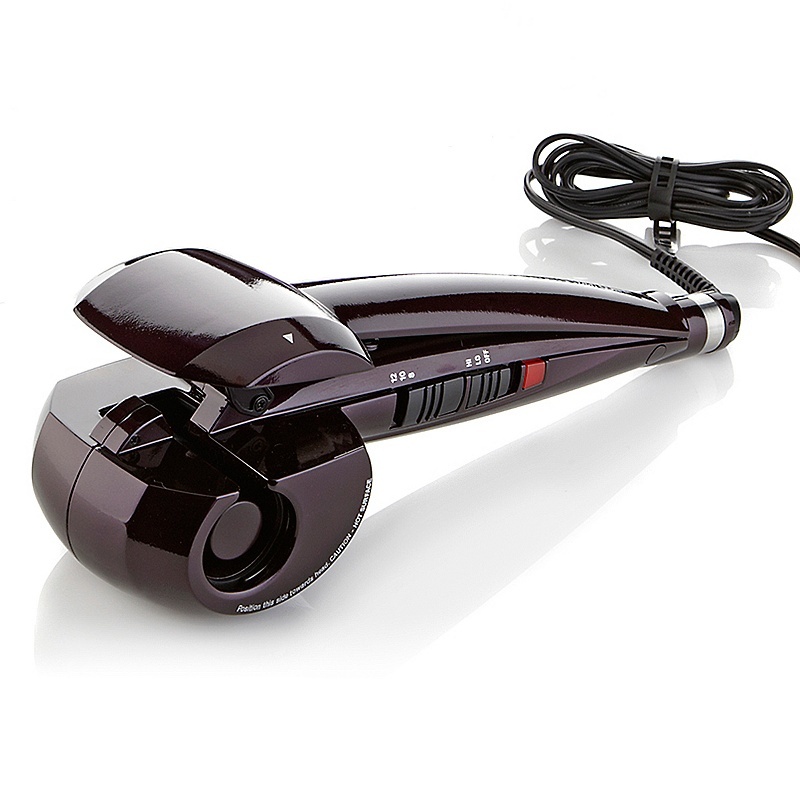 This new hair gadget, the Infiniti Pro by Conair Curl Secret retails for $99.99 and is worth the investment if you want to add instant waves to your hair without heading over to the salon for a professional blow dry and style. Watch the how-to video below to see how simple it is to use. Before: Freshly washed and blow-dried hair. After: I just used the Infiniti Pro by Conair Curl Secret. I like my waves loose so used the medium setting. Watch the how-to video for instant beach waves! If you would like tight curls, make sure the iron is on the hottest setting and that your hair is freshly washed and dried. Hold until a rapid beep signals curl is ready. Open to release curl (do not pull out the curl with the iron).